S.W. Cooper Go-DIVA! 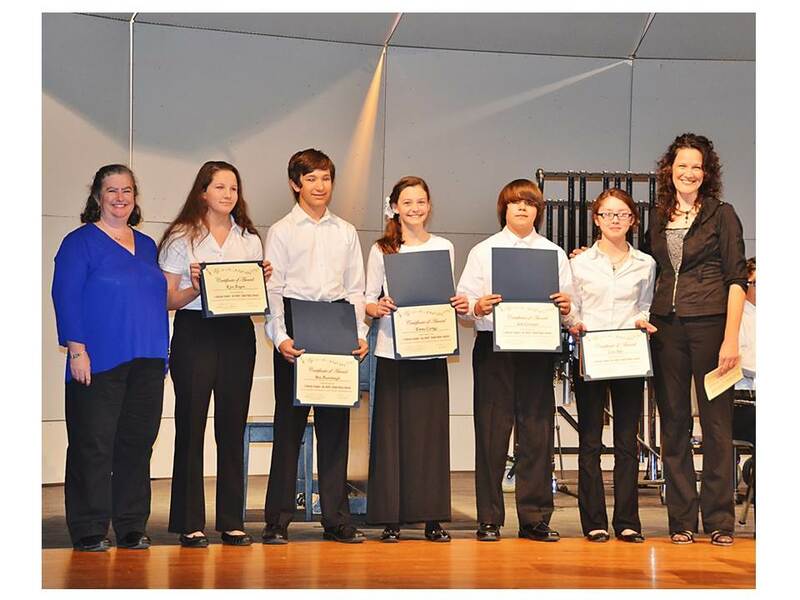 Youth Music Award Winners Announced and Presented! Thank you so much for your wonderful donation...! This money will help my music career so much and I am so thankful to you. The warm feeling I got when I read your letter was amazing, and I hope many more musicians in the future will get to share this joy. TO VIEW PHOTOS FROM THE EVENT, CLICK HERE! 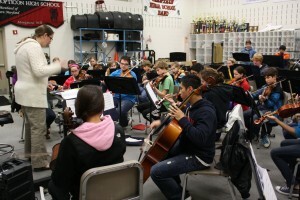 Performed, Volunteered, Sponsored, Participated, and Supported this event! 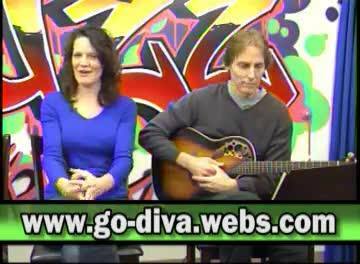 Big thanks to Metrocast Channel 10 and host, James LePore, for featuring us on The Buzz, and helping us spread the word about "Go-DIVA! 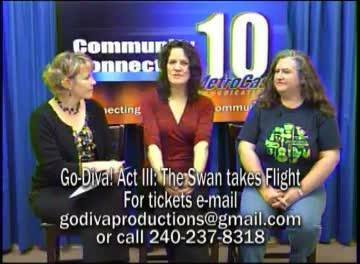 Act III: The Swan Takes Flight". 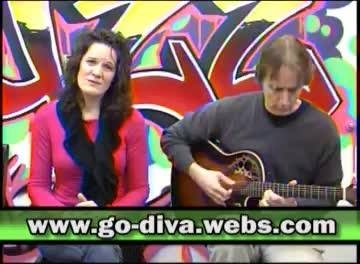 To view The Buzz episode featuring Jennifer Cooper and Carl Reichelt, click on the photo or click HERE. And thanks to Metrocast Channel 10 and host, ALisa Casas for highlighting the big event, featuring an interview with Jennifer Cooper (Go-DIVA! 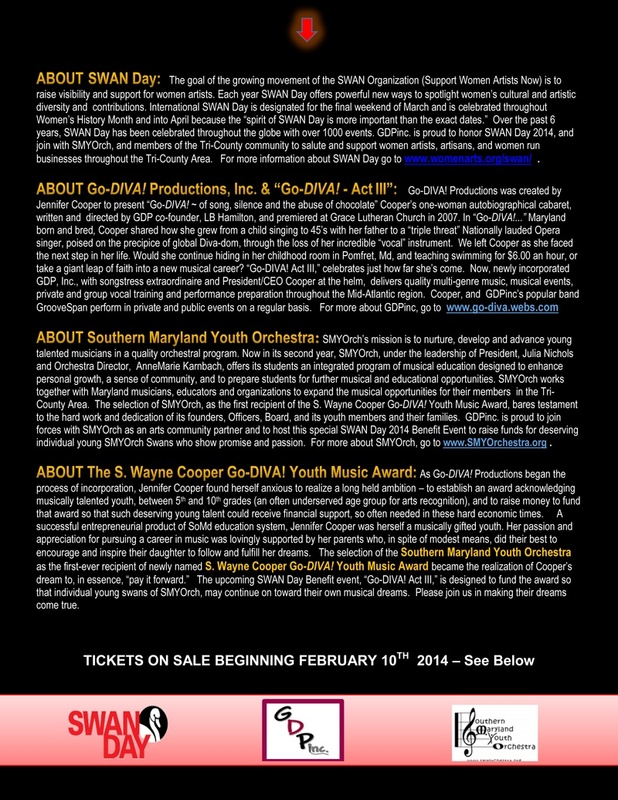 Productions, Inc.) and Julia Nichols (Southern Maryland Youth Orchestra). To view the interview, just click on the image to the left. 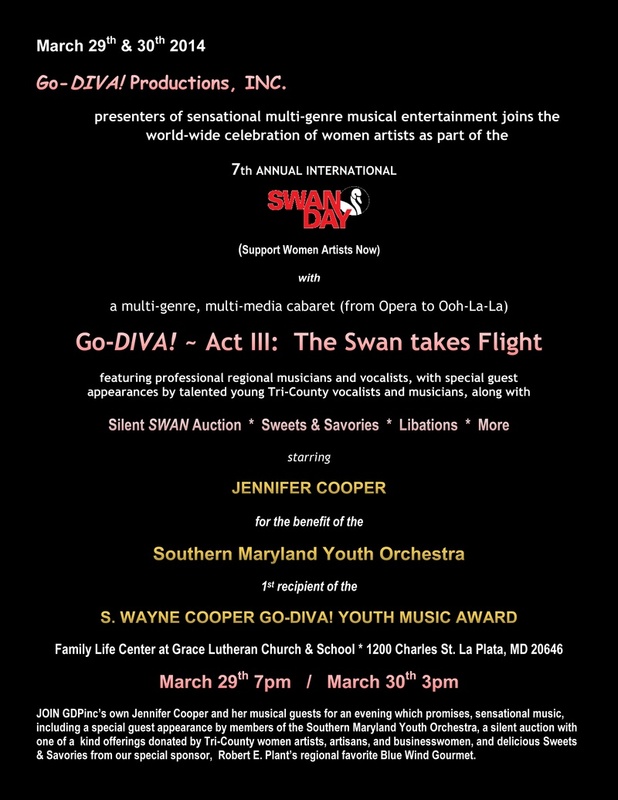 And another huge thanks to Metrocast Channel 10, the Buzz and James LePore for their generous coverage of this special Go-DIVA / SWAN Day / SMYOrch Benefit Event. 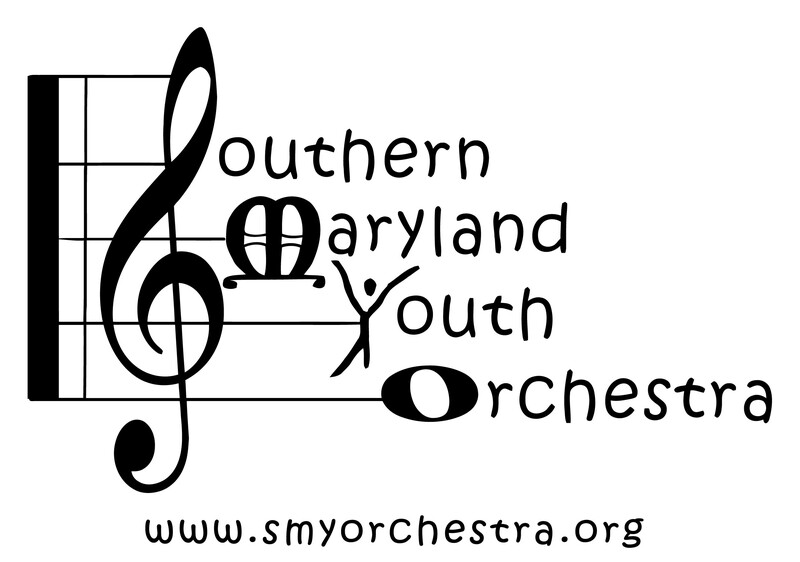 southern maryland youth orchestra - in the news! 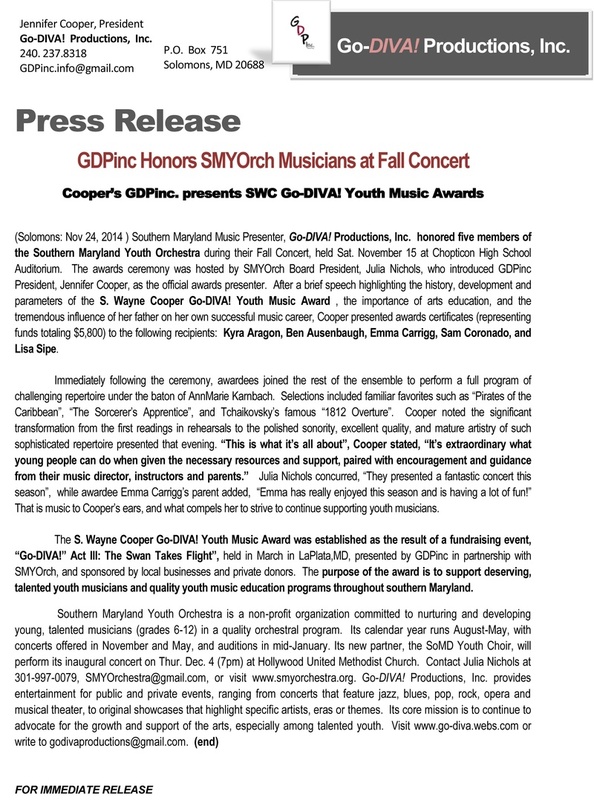 SMYOrch was featured in the Southern Maryland news! Click on the photo to learn more!